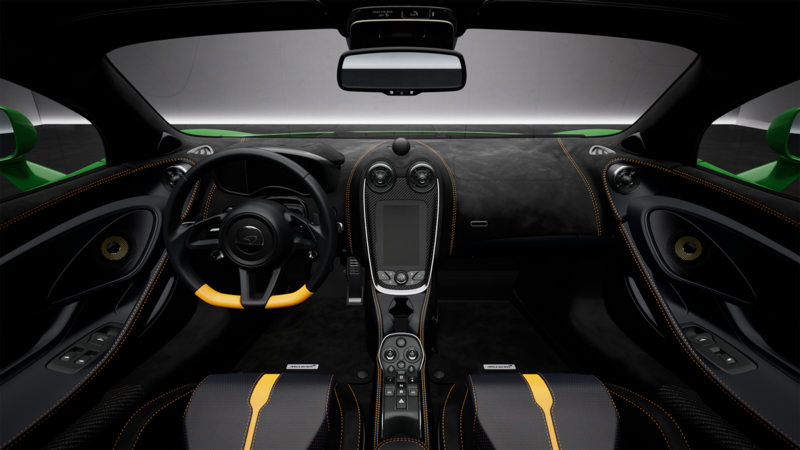 [ #UnrealEngine @Automotive ]Epic has shared a Unreal Engine Automotive Materials pack, which includes 75 material instances from their project McLaren 570S demo. 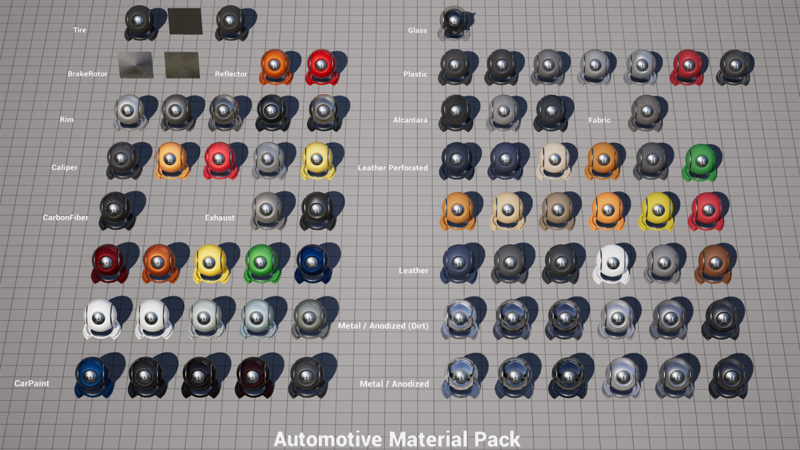 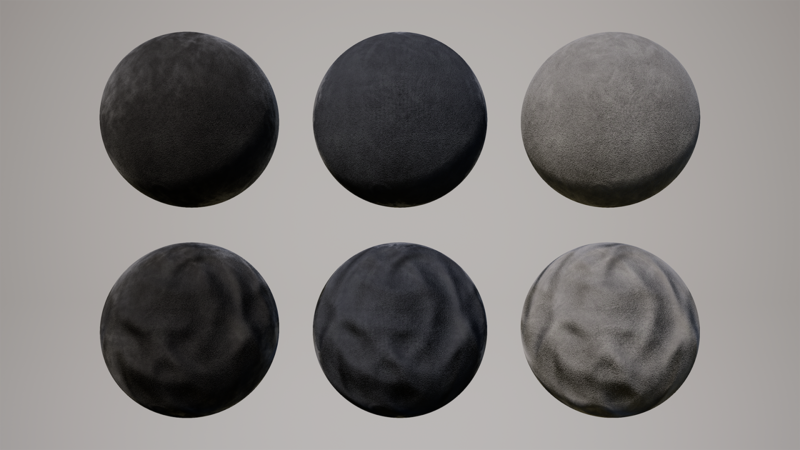 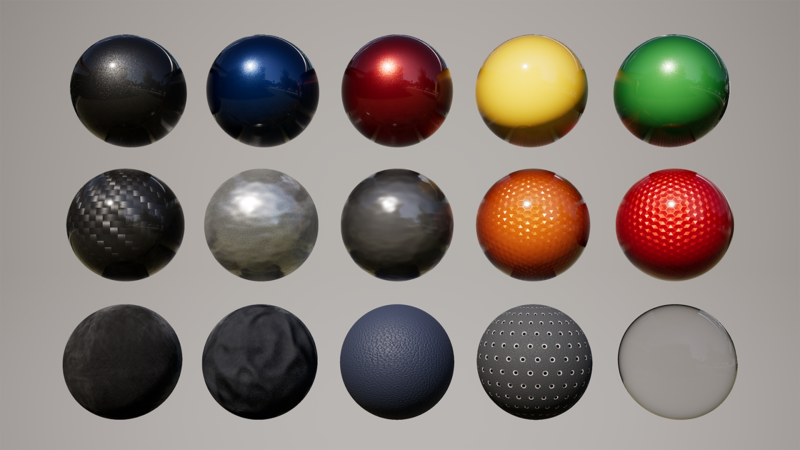 The Automotive Material Pack is a collection of high quality automotive-themed PBR Materials and Textures which have been setup for use in Unreal Engine 4. 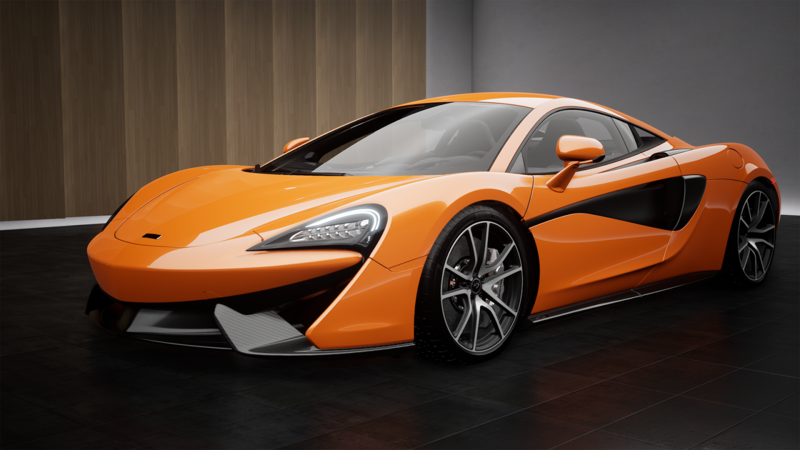 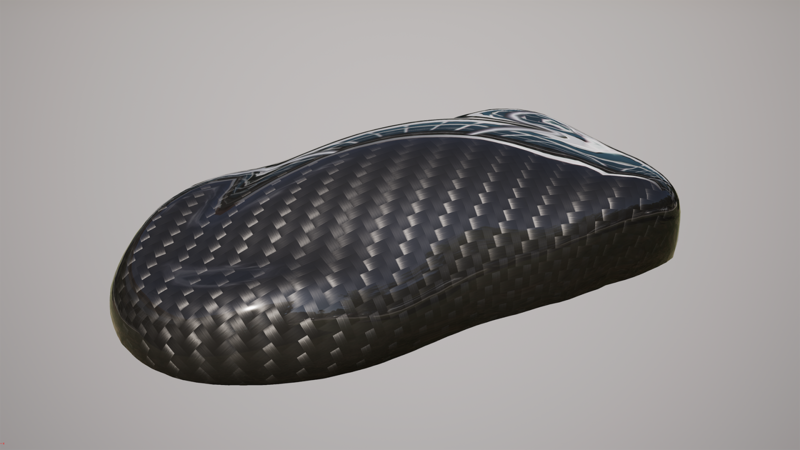 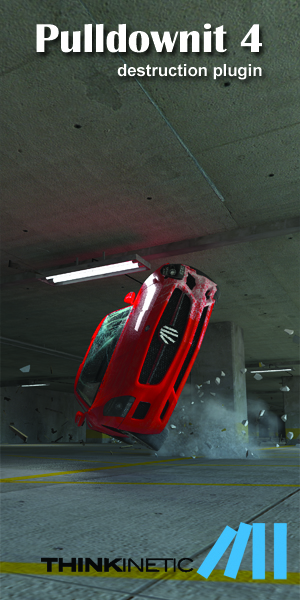 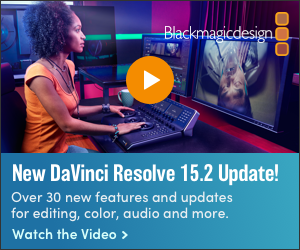 The pack features 21 Master Materials and 75 Material Instances sourced from Epic's 2016 GDC McLaren 570S demo. 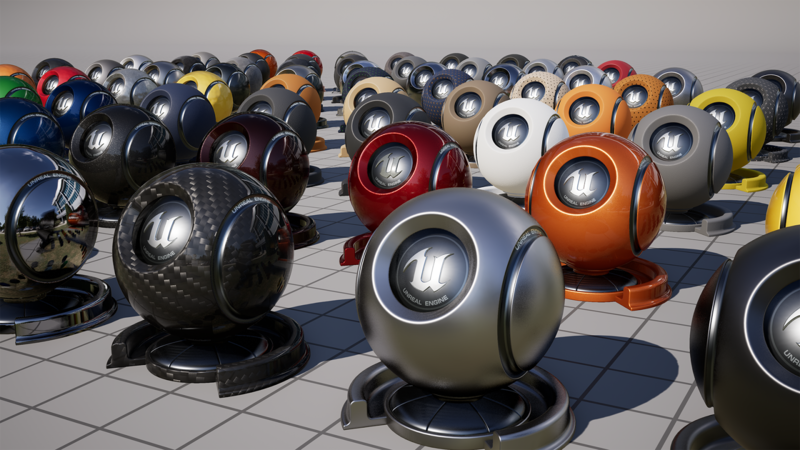 Download it on Unreal Engine Marketplace.